2.What does the current South African ecommerce landscape look like? 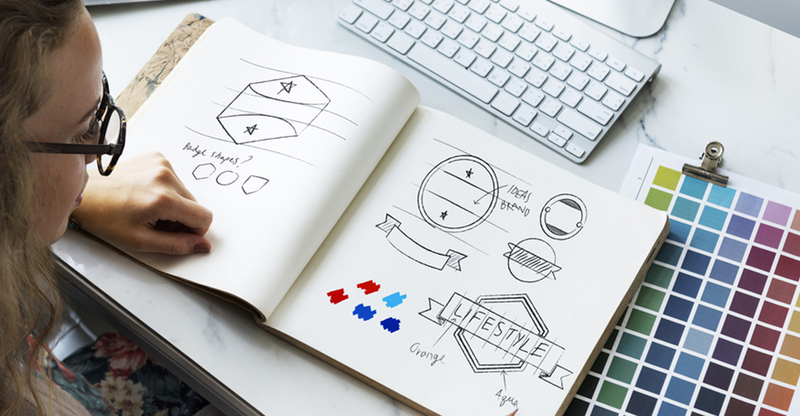 Digital design trends are much easier to follow and keep up to date with than traditional design trends where reprinting is both time consuming and costly. That being said, keeping up with trends is not always a wise way to build a solid brand identity. South Africa is also a bit of an enigma in that we have a very unique culture and world outlook. With high data costs, relatively slow internet access and only 54% internet penetration, there are some immediate challenges for brands aiming to up their digital game in 2019. 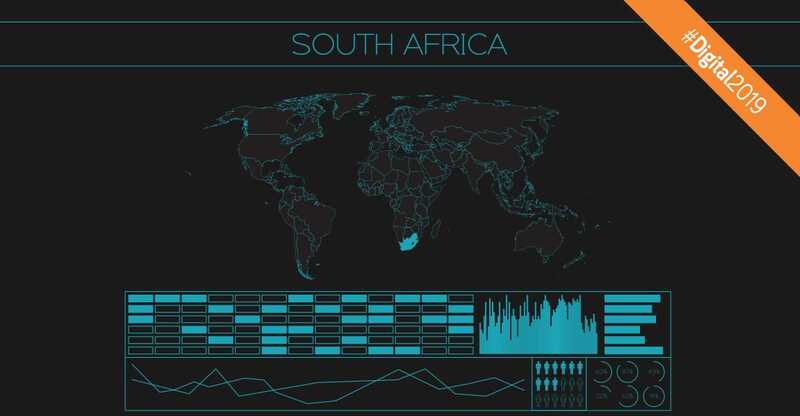 Let’s look at digital design trends and where South Africa is headed in 2019. A recent survey by Ipsos looking at the ten most influential brands in South Africa revealed that “South Africa is also unique in the brands that have come out tops when comparing it to the top-ten list in other markets, which has been dominated by digital and tech brands.” Four of South Africa’s top ten brands are retail chains, while the only digital brand is WhatsApp. You can view the full list of brands here. Of the top four retail store brands, only two offer an ecommerce solution (these are Pick ‘n Pay and Woolworths). But Geraldine Mitchley, Visa senior director for digital solutions in sub-Sahara Africa, said that “ecommerce in RSA is estimated to have amounted to about R10 billion during 2017 and there is a massive growth opportunity in the digital commerce sector (Fin24, 2017), so South Africa is definitely moving in the direction of being more ecommerce driven. It would be wise for Spar and Shoprite to look at launching online versions of their retail stores to keep up with what the competition is already offering their customers. Spar has been promoting its rewards app – a great way to offer loyalty points and discounts. By creating an app or web app, retailers are able to collect massive amounts of data around their customers and their purchasing patterns, while building brand loyalty. The Shoprite website relies heavily on imagery, which is data intensive, and are using PDF downloads to promote specials. It’s important to keep in mind that 42% of customers will stop engaging with a website if the images are taking too much time to load (Mytechlogy, 2017). The cost and reliability of data is a huge frustration to the South African public, so promotional catalogues simply cannot be over 3MB. With this in mind, it is imperative that we streamline digital platforms to cater for consumers who may want to interact with digital platforms, but simply cannot afford to. There is a huge opportunity for improvement in this area. 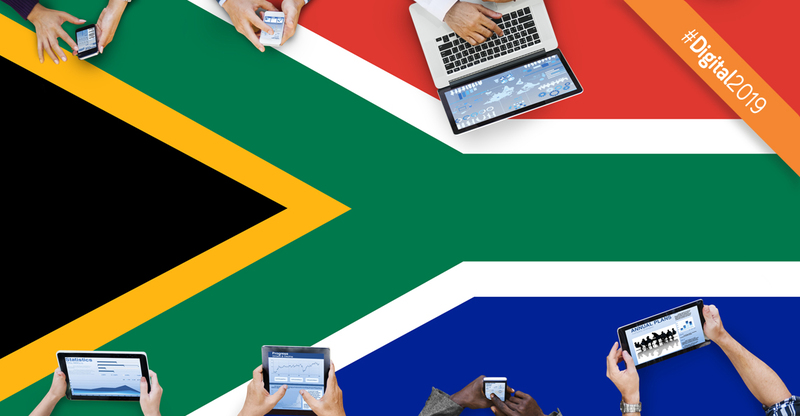 Of the 31.18 million active internet users in South Africa, 28.99 million of them are on a mobile device (Statista, 2019). While Google has been telling us for years “mobile first”, in a South African context it is even more important. Keep in mind that 85% of adults think that a company’s website, when viewed on a mobile device, should be as good or better than its desktop website (Sweor, 2018). In South Africa, a large portion of website users will never even see the desktop version of your website. So 2019 needs to be a year focussed on creating faster, more user-friendly mobile experiences. Young South Africans love brands like Nike, Apple, Samsung, DSTV and BMW (SA Youth’s Favourite Brands according to the 2018 Sunday Times Generation Next survey). All of these brands have sleek, simple websites with beautiful and custom photography. There are no vivid colour gradients, flashy 3D metallic illustrations, fluid shapes and broken grids or bold “in-your-face” typographic statements. All of which are classified as 2019’s “big design trends”. They are not exactly bowing to all of this year’s design trends then are they? But why should they when they are doing so well without following the trends? We can certainly learn from all of these top brands as voted for by young South Africans. If 94% of negative website feedback was design related (Sweor, 2018) then we can assume that good design is fundamental to digital success. Good design is easy navigation, a user-friendly flow of information and communicating who you are and what you do through all elements of the website. So does that mean following the international digital design trends in 2019? I say no. Use them if and when they make sense. Possibly when it comes to a marketing campaign, a competition or even just for a series of social posts. But trends should not define your brand digitally. 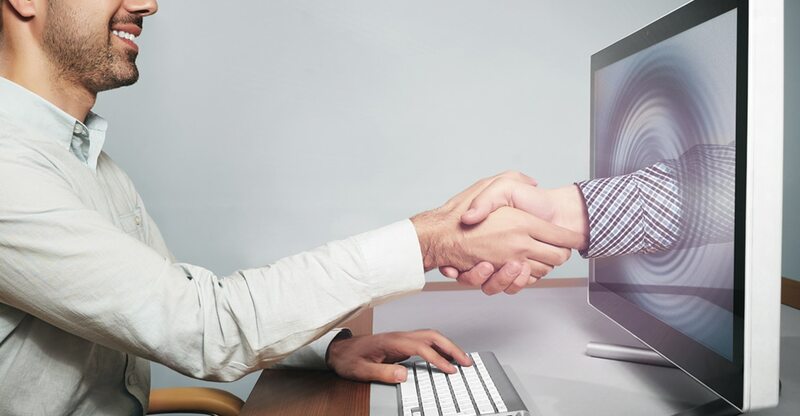 Speaking of marketing, digital design trends on digital advertising channels like Google ads and social media platforms are quite often guided by the specific media owner. For example, Facebook has various guidelines and recommendations for everything from profile images to cover photos to advertising. These are best adhered to if you want your online presence and advertising to be effective on this particular platform. In addition to what the media owner advises, individual and business users of each specific channel are usually inspired by what other people and brands are doing. Take a look at these clever Twitter cover and profile image combinations to get an idea for what is trendy on Twitter. In terms of advertising, it’s common knowledge now that video content is king and it is predicted to continue gaining popularity. This means that you need to consider how you are going to keep up with digital video design and how you are going to use video across your various touchpoints. For example, if you’re going to continue with marketing emailers then your emails cannot be boring and copy heavy! They have to be designed in such a way that the reader’s eye is captured with movement (i.e. video). So what should define your digital design presence in South Africa in 2019? While the rest of the world already vote for tech and digital brands as their top, most influential brands, South Africa is still getting there. Keeping your brand up to date with digital trends and providing your users with engaging digital platforms will keep you on top of your game moving into 2019 and beyond. Need help with a digital audit? Contact us for more information on this. 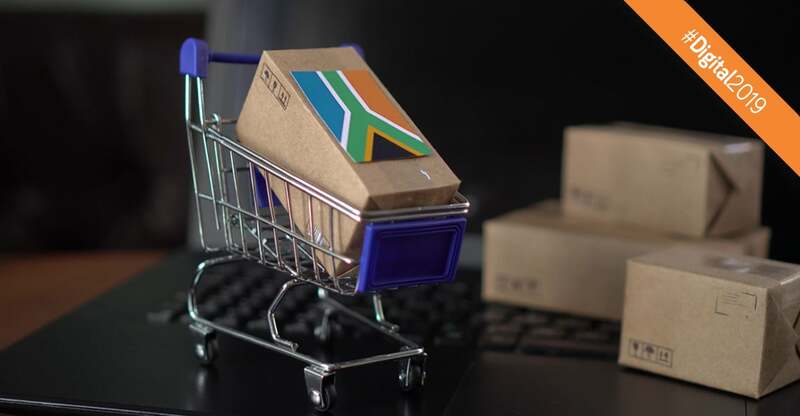 previous post: What does the current South African ecommerce landscape look like?